All That Glitters Is Gold- Get Your Home Glam and Ultra Lux at These Shopping Spots! Friday, August 18th, 2017 at 1:34pm. 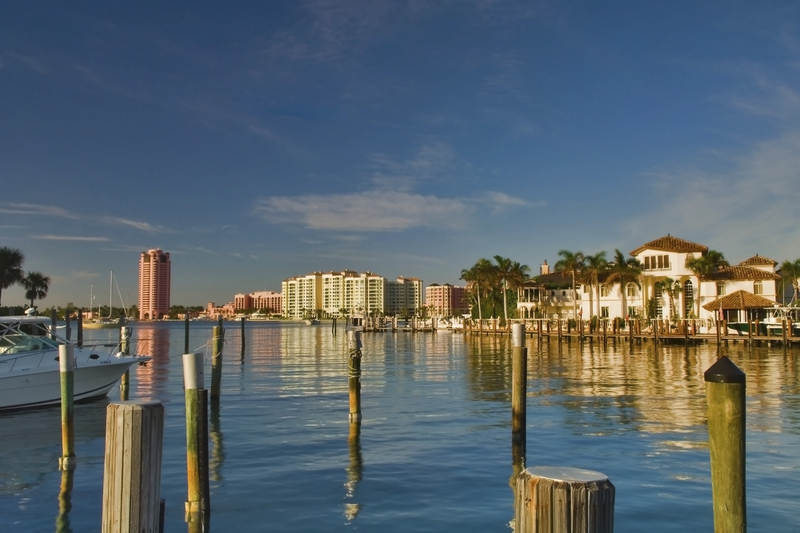 Palm Beach County offers its residents (permanent and seasonal) and visitors a well-rounded experience. The beaches are pristine and laid back, so the tropical surf lifestyle is fully embraced here. However, the opulence and luxury of $30 million dollar mansions, designer shops and five star dining establishments make Palm Beach County’s laid back feel even more unique. You can peruse the outdoor shops of Worth Avenue in flip flops and a cover up as you pass boutiques that rival those on Rodeo Drive, 5th Avenue and the streets of Paris. Deck your halls with some of the finer things when it comes to home décor. Friday, August 18th, 2017 at 12:20pm. Friday, August 18th, 2017 at 11:15am. The clear, warm Atlantic waters of Jupiter are perfect for snorkeling. 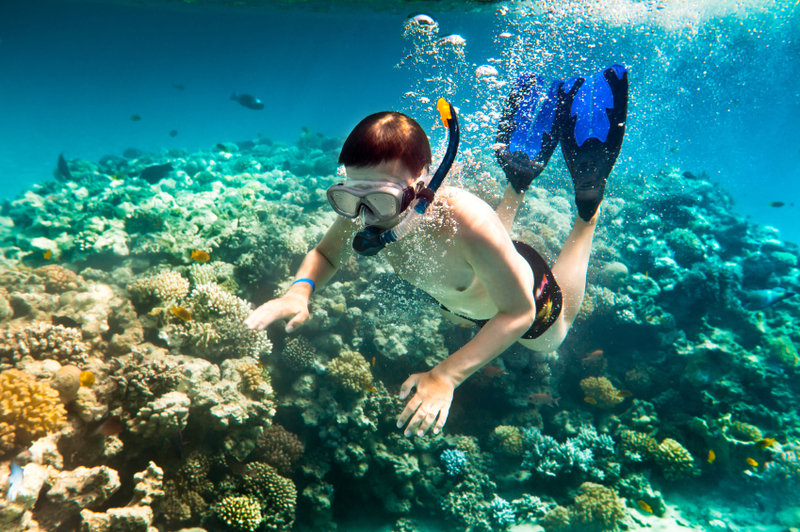 Being home to many artificial and natural reefs, the area draws sea creatures that are popular amongst snorkelers. Jupiter provides great snorkeling for boaters and non-boaters in the ocean and throughout the many parks in the area. 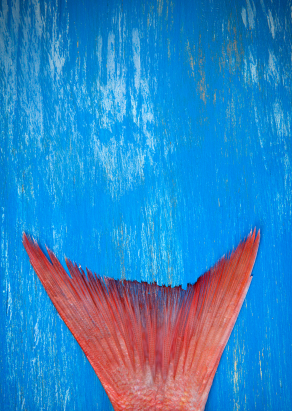 The marine life ranges from colorful fish, string rays, dolphin pods, jelly fish and more. When snorkeling it’s important to wear protective gear and water shoes to help protect yourself against sea creatures that can sting. Thursday, August 17th, 2017 at 10:47pm. It can be extremely warm in the South Florida summer and one must drink plenty to stay hydrated. No, not the frozen umbrella drinks or ice-cold brews, but h2o, good old-fashioned water. It's a simple question without an easy answer. 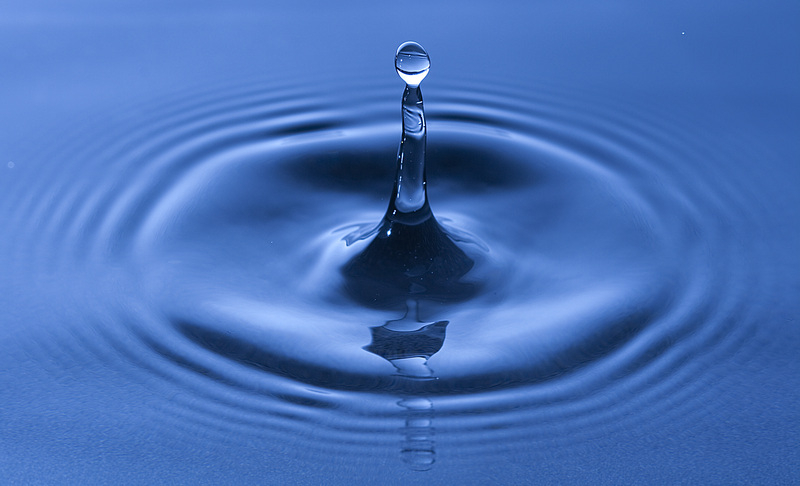 We know that water is essential to good health, yet requirements vary individual to individual. So, how much water is enough? Thursday, August 17th, 2017 at 2:49pm. The El Cid Historic District, located in West Palm Florida is a United States historic district located in West Palm Beach, Florida. The district is bounded by Flamingo Drive, South Flagler Drive, Dyer Road and South Dixie Highway. It contains 281 historic buildings. 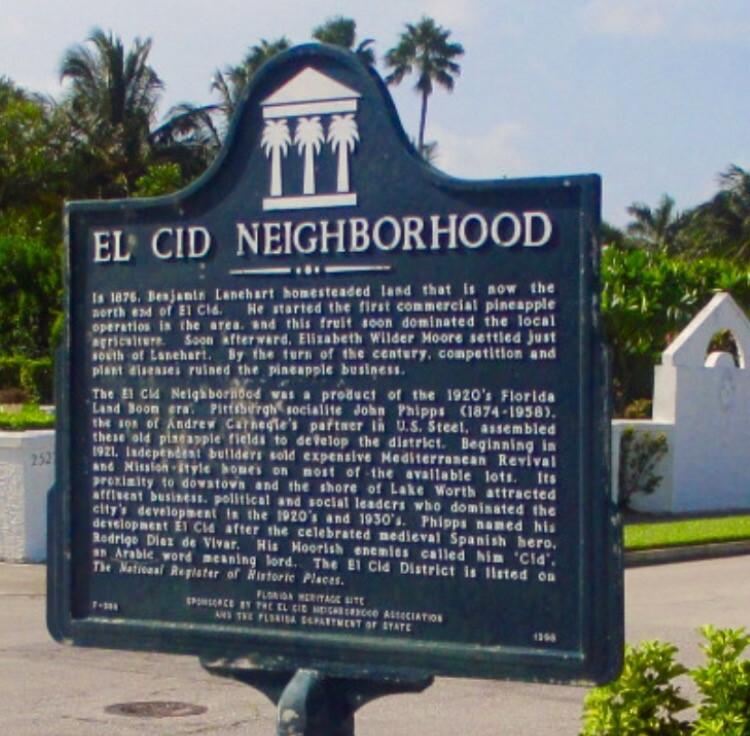 The El Cid Neighborhood Association is a 501(c)3 – charitable organization with an all-volunteer board dedicated to the preservation of the historic integrity of the neighborhood. The group is committed to the education of our community through programs highlighting the unique character of the El Cid Historic District. 3 Artisanal Coffee Houses That Will Change Your Life in Jupiter! Thursday, August 17th, 2017 at 12:22pm. The big name coffee shops made their mark on Americans for years with their fancy brews, fast working baristas and quick service. But now, what are sweeping the nation (especially the hottest cities in the nation) are local, prideful coffee roasters and artisans. Instead of spending several dollars on a mass produced product, you have got to try one that has been expertly sourced, lovingly prepared and the difference is life changing! Thursday, August 17th, 2017 at 11:59am. Thursday, August 17th, 2017 at 11:49am. 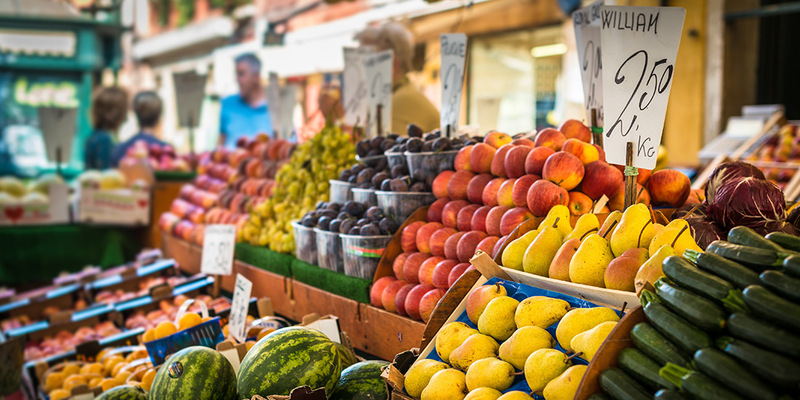 The Jupiter Artisan and Farmers Market, located at Harbourside Place, 150 North U.S. Highway One, Jupiter, hosts the market this Sunday, August 20, 2017 from 10:00 am – 3:00 p.m. A farmer’s market is a physical location featuring foods sold directly by farmers and other vendors to sell directly to consumers. Typically, there are booths, tables or stands and the public. Fresh food from the local farmers tastes and looks better. Crops are picked at their peak. Markets like these are an important part of the community. They offer social, economic and environmental vivacity to the community. 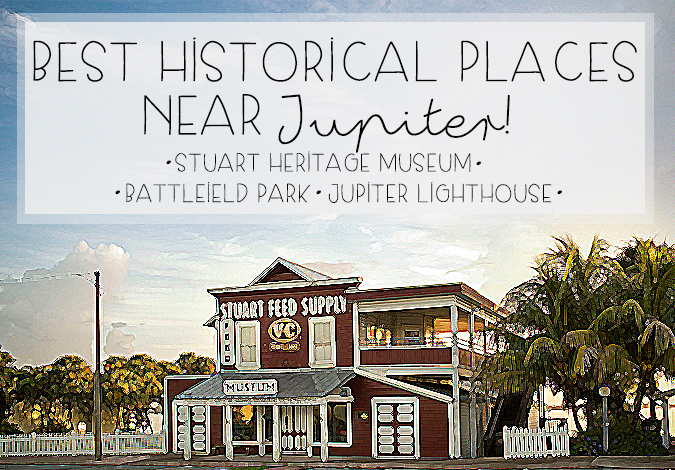 It also a chance to meet others within the Jupiter area.